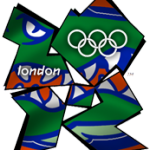 Seventeen current and former Florida Gators track & field athletes are currently in Eugene, OR participating in the 2012 U.S. Olympic Team Trials for the opportunity to represent their country in the 2012 London Olympics. 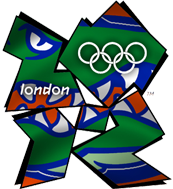 Simultaneously, 35 current and former Gators swimmers are in Omaha, NE working toward the exact same goal. Below is an update on how each has performed through the eighth (track & field) and fifth (swimming) days of the events as well as a schedule for the remainder of the trials. 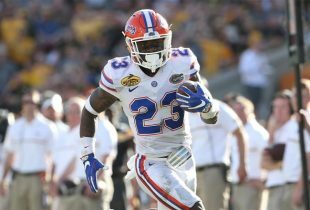 » Lovett’s 13.49 is a personal record. » Next competing: Saturday, June 30 at 7:20 p.m.
Read about the Upcoming Events and Eliminated Athletes…after the break! » Next competing: Saturday, June 30 at 7:40 p.m.
With so many athletes competing in multiple events, this will be updated after the trials.